During your St. Charles church’s stained glass restoration, there are many inspirational examples to draw from, from Arlington Street Church’s Tiffany glass to ornate designs at Chartes Cathedral, Sainte-Chapelle, and St. Vitus Cathedral. The restoration process is part conservation, part creativity. The goal of stained glass conservation is to preserve the original stained glass as much as possible. Doing so can take an artist’s eye, particularly when it comes matching the color and texture of the glass. 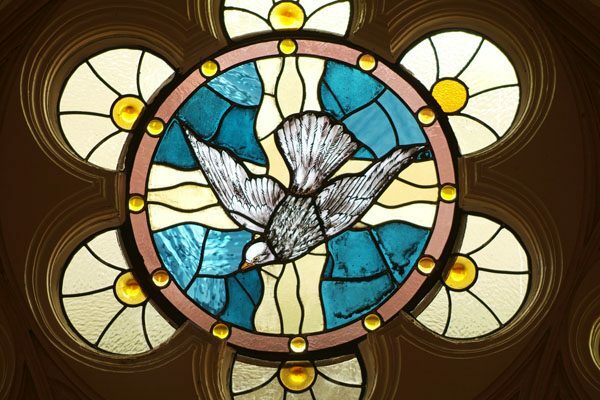 The process requires research as well, diving into the records of your St. Charles church to ensure your stained glass restoration goes smoothly and accurately. Ethical restorers try to perform restoration with as much of the original materials and as little intervention as possible. Factors such as the age of the building and glass, the type of glass and materials used, and the current state of the glass will determine whether repairs or replacements are needed. From there, professional restorers create a timeline, material list, and price sheet for restoration. 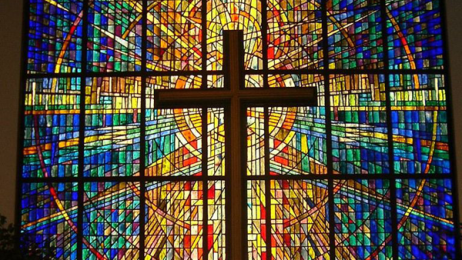 Each time glass is restored, its lifespan extends another 70-100 years, benefitting future congregations. 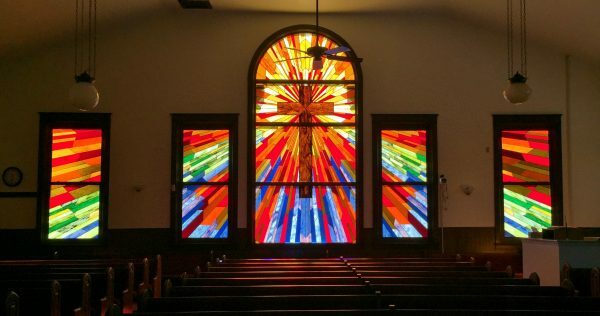 Call our office and learn more about how we serve the St. Charles area with our church stained glass restoration services when you schedule your consultation appointment today.